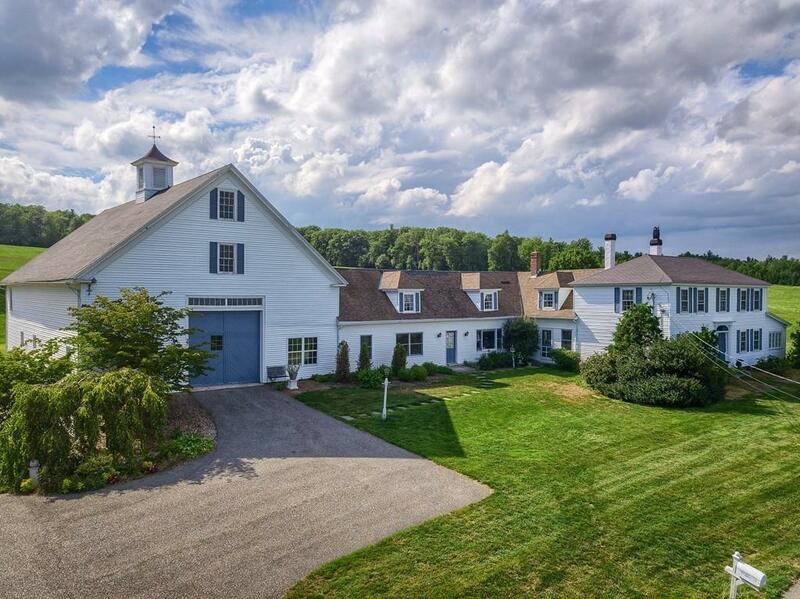 Situated on the exclusive and historic Cambridge Grant Farm, one of Central Massachusetts most coveted private neighborhoods. This exceptional colonial has been seamlessly and beautifully restored. 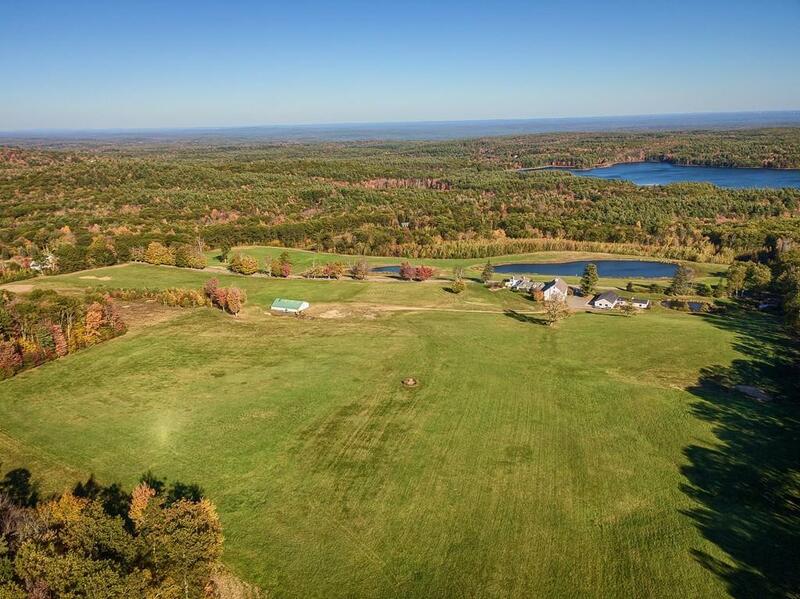 This premier location has views of the Boston Skyline and is convenient to the town center, private schools, New Hampshire, skiing and hiking trails on Mt. 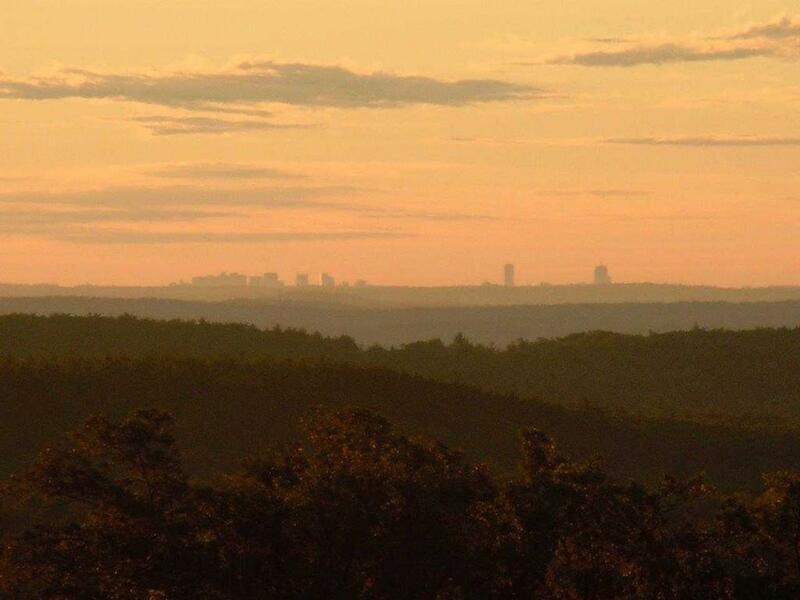 Wachusett, handy to Route 2 and less than an hour to Boston. 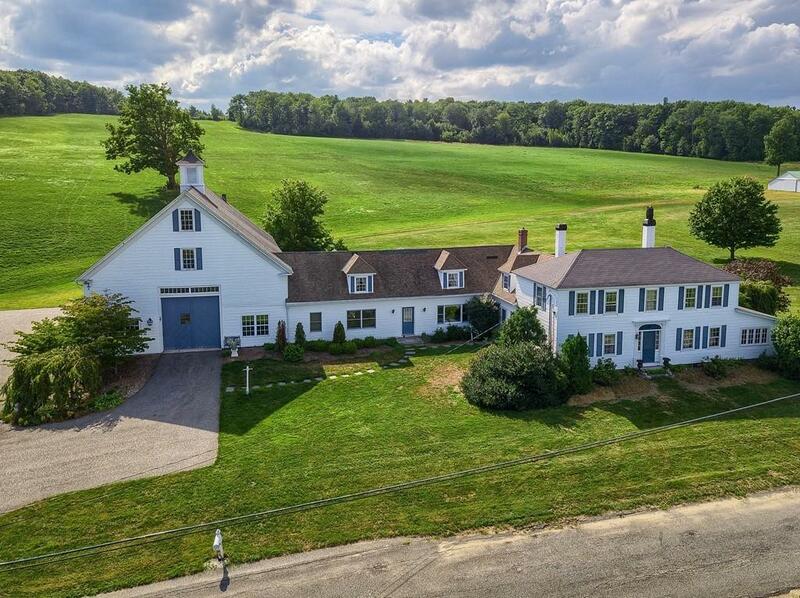 The spectacular 11-room home includes: 3 bedrooms, 2.5 baths, formal living room, dining room, study, private patio and a 3 1/2 story gentleman's barn and a septic system less than 4 years old. Come and experience the quiet star filled skies, panoramic views and nature at it's best. Listing courtesy of Douglas Tammelin of Coldwell Banker Residential Brokerage - Leominster. Listing provided courtesy of Douglas Tammelin of Coldwell Banker Residential Brokerage - Leominster.